Crafter. Mandarin speaker. Writer of graphic novels. 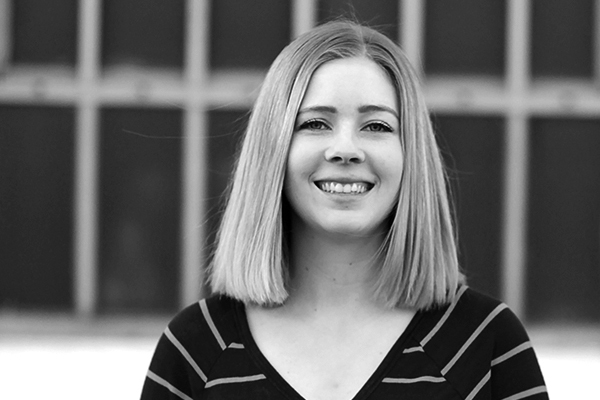 Meet Corinne, the latest full-stack apprentice turned full-time Sparkboxer. Whether you need a sweater knitted, comic drawn, novel written, or website designed and built, Corinne Ling is your one-stop creative shop. Originally from Escondido, California, Corinne’s web career began when she took a job at the campus bookstore at the University of Nevada, Reno. Then a sophomore English major minoring in Mandarin, Corinne started photographing merchandise for the store. She soon transitioned to marking up content and creating graphic design elements. A thriving freelance business building WordPress sites soon followed, as did co-founding a web design startup, where she served as the lead web developer. What attracted Corinne to Sparkbox? At first, it was inspecting the code on seesparkbox.com. “It’s such quality work; you can tell people really care,” Corinne says. Then it was meeting Sparkboxers at meetups and workshops. Corinne applied for the full-stack apprentice program and was so talented we just had to bring her onto the development team full-time. To learn more about Corinne, visit her personal website, say hi on Twitter, or check out the cool resource guide she’s creating for anyone who wants to learn to code.